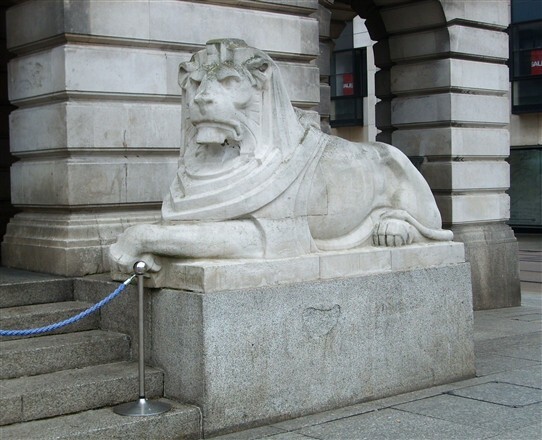 The lion that escaped from Nottingham? 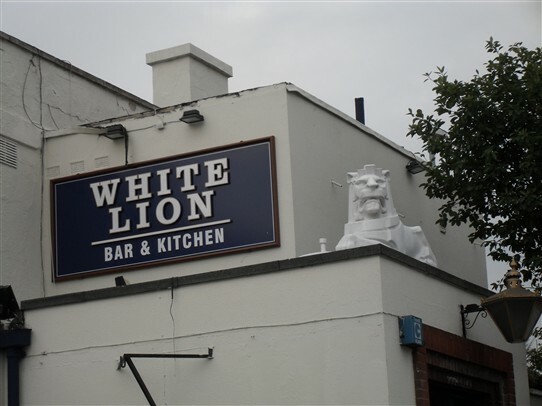 The White Lion pub on Station Road, Beeston, features what appears to be a miniature version of one of the two stone lions which flank the Council House in Nottingham's Old Market Square. Although it doesn't look quite so grumpy as the ones in Nottingham! This page was added by Website Administrator on 07/10/2013.